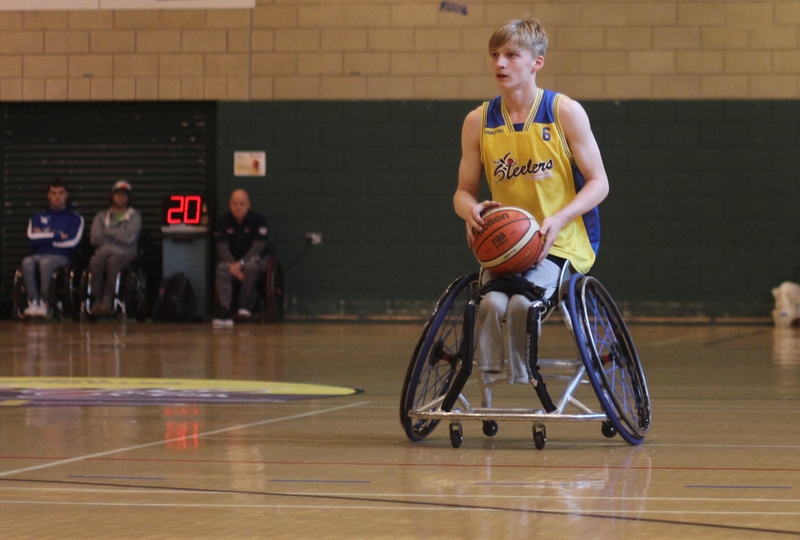 The Sheffield Steelers host the prestigious IWBF EuroLeague 2 Finals (formerly the Willi Brinkmann Cup Finals), a tournament that will see seven other teams from all over Europe, qualified through various preliminary rounds, arrive at EIS Sheffield hoping to be crowned Willi Brinkmann Cup Champions. After missing out on qualifying for the EuroLeague 3 Finals (formerly the Challenge Cup Finals) last season, the Steelers have had their application to host the EuroLeague 2 championship round granted by IWBF and will look to defend their home-court en route to winning the only EuroLeague title that the club has never previously won in it’s storied, 30-year history. Put the dates in your calendar and come to support us..